A video about what hemp activists and entrepreneurs are planning for Hemp History Week, June 1-7 2015. 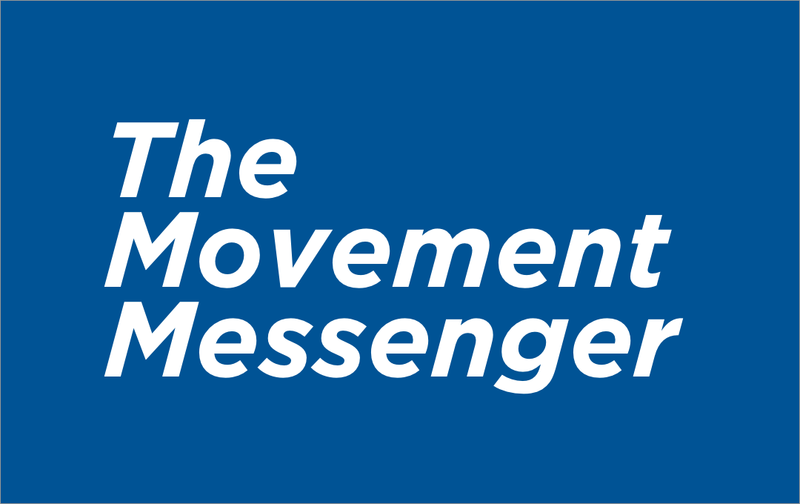 Produced by Movement Media with Nasreen Alkhateeb for Hemp History Week. 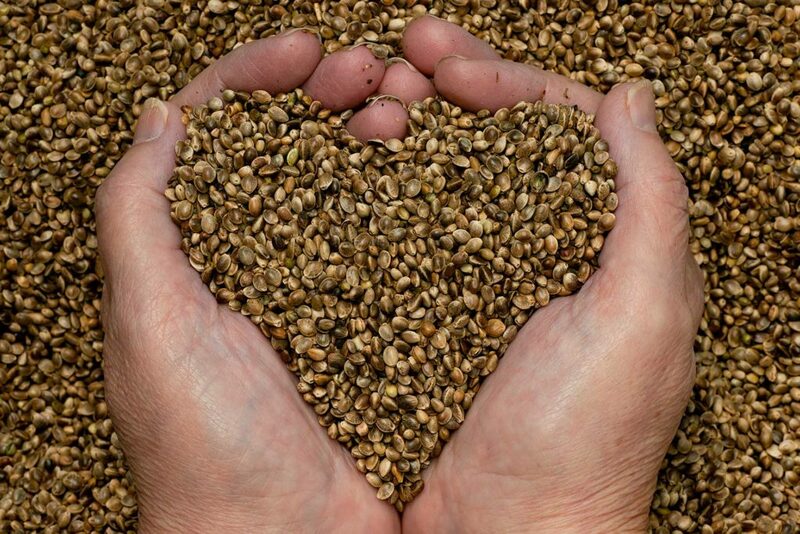 A video about the first hemp harvest in over 50 years in Springfield, CO - September 2013. 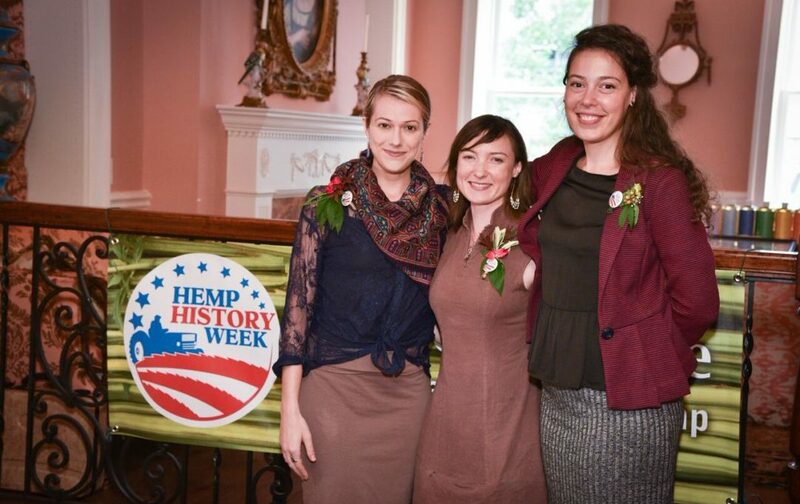 Produced by Movement Media with Gather Films for Hemp History Week.